In 2007 The North Carolina General Assembly enacted legislation allowing the NC Criminal Justice Education Standards Commission to “establish standards and guidelines for annual firearms certification of qualified retired law enforcement officers.” The passage by the US Congress of the Law Enforcement Officers Safety Act of 2004 (known as H.R. 218) which allows for qualified and trained active law enforcement officers and retired law enforcement officers to carry concealed handguns nationwide. Point Blank Range Training Academy is now offering this specialized class to all retired law enforcement officers who reside in North Carolina. 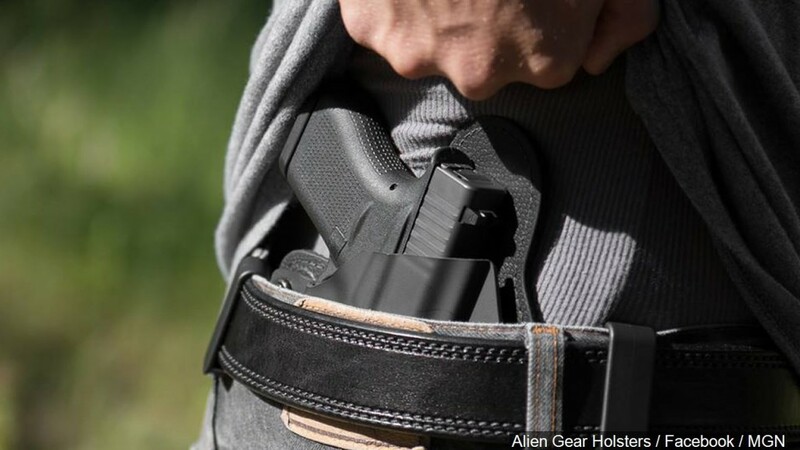 Federal law states, retired law enforcement officers may carry concealed firearms nationwide if they meet the definition of a “qualified retired law enforcement officer” as specified in H.R. 218 and have, within the most recent 12-month period, met the State’s standards for training and qualification for active law enforcement officers to carry firearms. A retired officer residing in North Carolina may meet the State’s standards by enrolling in a class provided by a certified law enforcement Specialized Firearms Instructor and successfully complete the training and qualification. After completion of the class, the retired law enforcement officer may then apply to the Criminal Justice Standards Commission for certification under the new Retired Law Enforcement Officers Firearms Qualification Certification Program. For more information pertaining to this law and the requirements set by the Federal and State government, please visit www.ncdoj.gov and click on Law Enforcement Training & Standards. 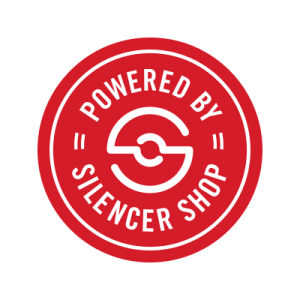 This will be approximatley a four-hour class, which includes legal updates, firearm safety, fundamentals of marksmanship, as well as daytime and simulated night-time qualification. Qualification will include: 31-round course of fire daytime, 31-round course of fire simulated night-time and new for 2016 a 16-round combat course, totaling 78-rounds per handgun. 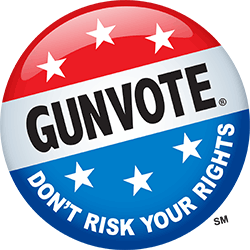 You must qualify with every handgun that you choose to carry under the provisions of H.R. 218. The H.R. 218 for Retired law enforcement class requires that an individual that attends must meet several minimum standards as set forth by the Federal and North Carolina Administrative Code. a) Course must be a minimum of four (4) hours long to include range and qualification time. b) The legal block of instruction must be a minimum of two (2) hours in length. c) A written legal examination is required. d) A shooting proficiency examination is required. We will be shooting a day and night course of fire, along with a combat course. Photo identification showing proof from the agency from which you retired. To be eligible for this class, you can be retired from any law enforcement agency within the United States, but your current primary residency must be in North Carolina. Good quality handgun and 100 Rounds per firearm of ammunition “to be used at the range”, eye protection, hearing protection, three magazines for semi-automatic pistols, 4 speed loaders for revolvers and a flashlight. Firearms found to be unsafe or un-serviceable will not be allowed on the firing line. Holster: No cross draw or shoulder holsters allowed based on safety concerns. Please bring a belt for your holster. Hat or Cap with brim. Clothing: Loose fitting clothing with pockets tends to work best.